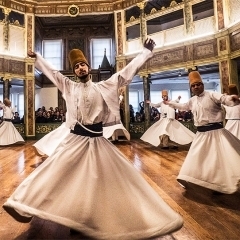 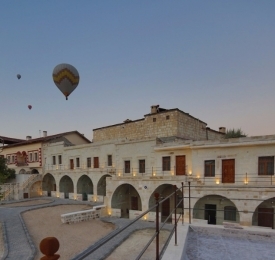 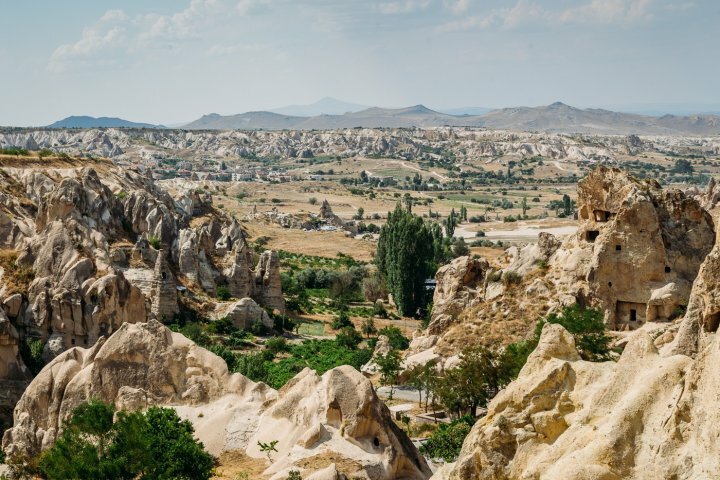 An unmissable journey across Turkey that visits some world-renowned destinations. 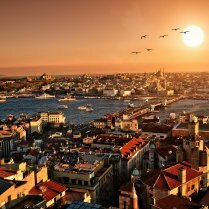 Istanbul is the iconic city where this tour begins. 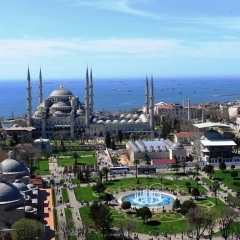 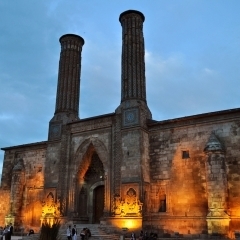 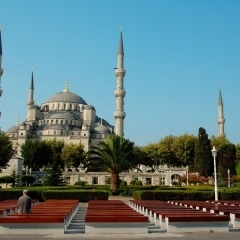 Offering tours to famous sites such as Blue Mosque and memorable Grand Bazaar. 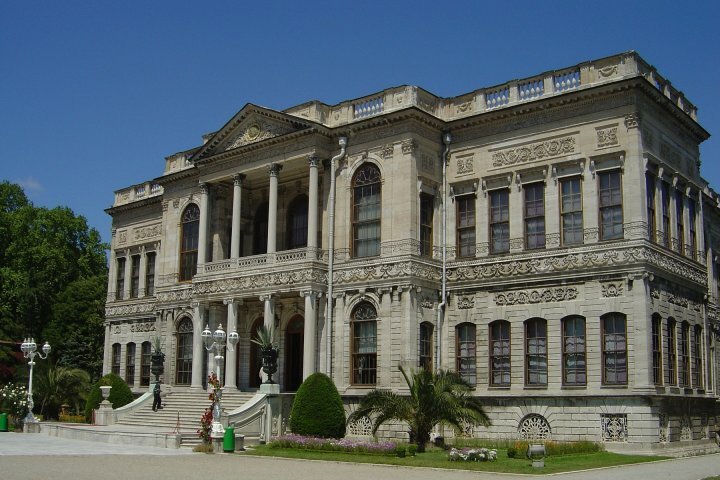 The Istanbul tour continues with a journey on the Bosphorus to see the Golden Horn and the Dolmabache Palace which was home to Ataturk in his later years. 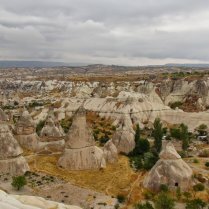 A domestic flight allows for quick and easy travel to the magical region of Cappadocia. 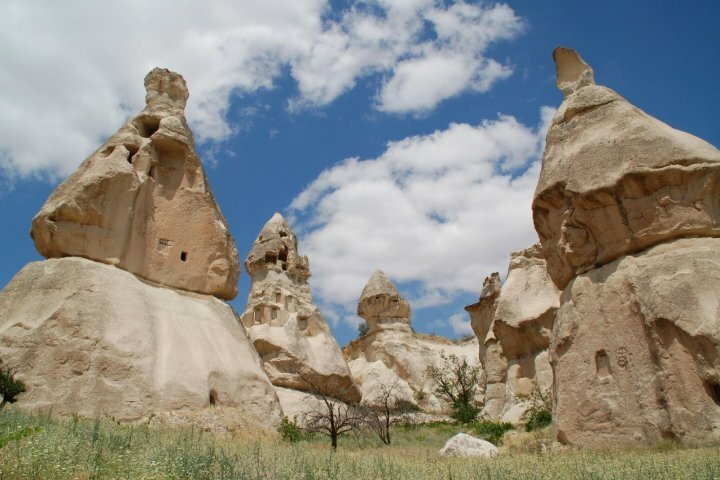 During your time in Cappadocia you will have a chance to see the north and south regions, including beautiful valleys such as Devrent Valley and the Open-Air Museum. 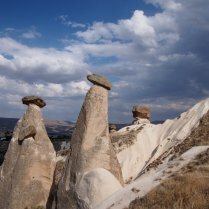 The view from all around of the fairy’s Chimneys is stunning but is unforgettable from Uchisar Castle. 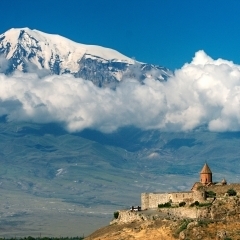 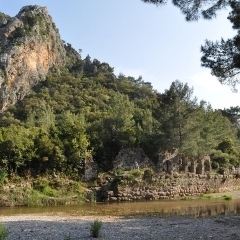 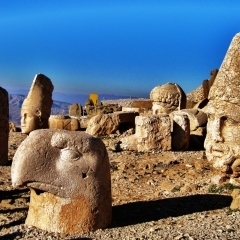 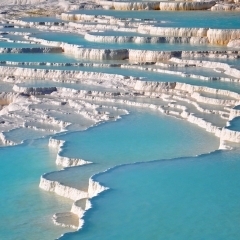 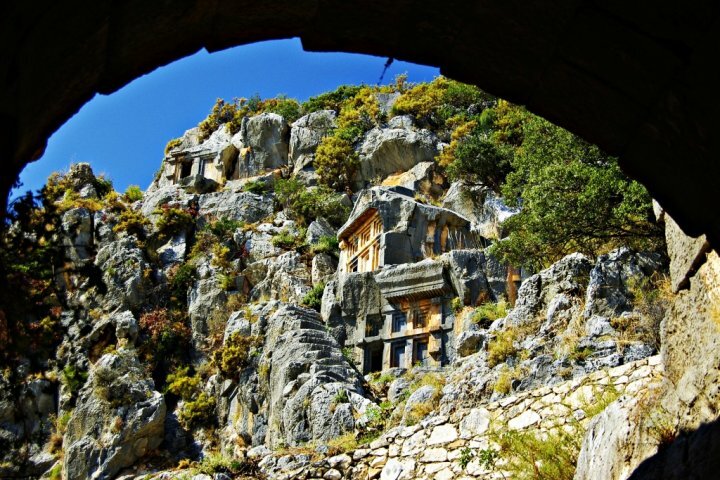 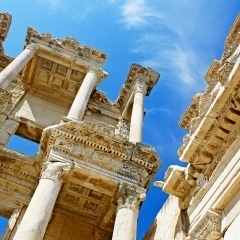 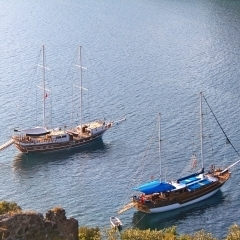 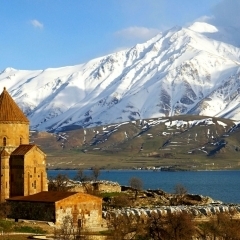 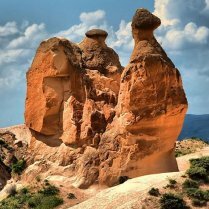 A bus journey across Central Anatolia offers sites of a natural landscape while heading to the coastal city of Antalya. 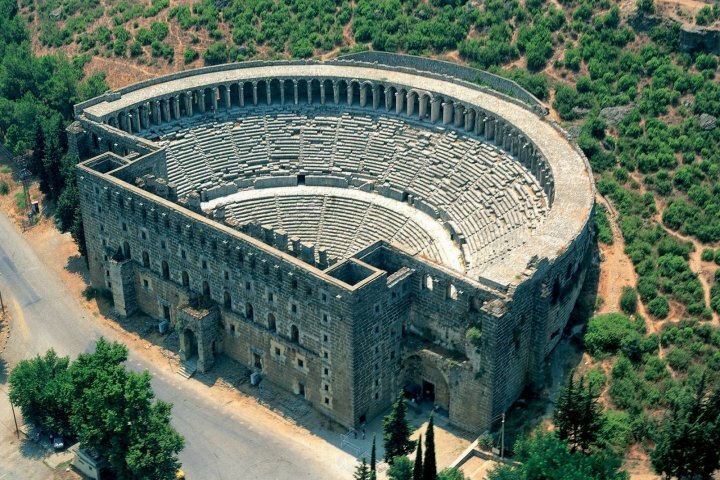 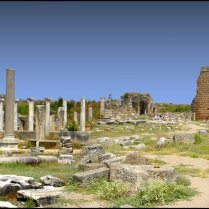 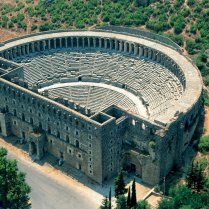 This city has a variety of ancient structures, your tour will take you to Aspendos and Perge, as well as the Agora and Hellenistic Gate. 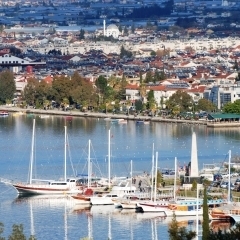 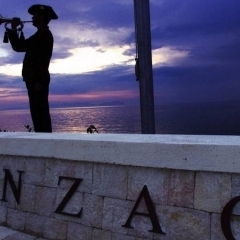 From here you head to Side and its beautiful beaches and shopping opportunities. 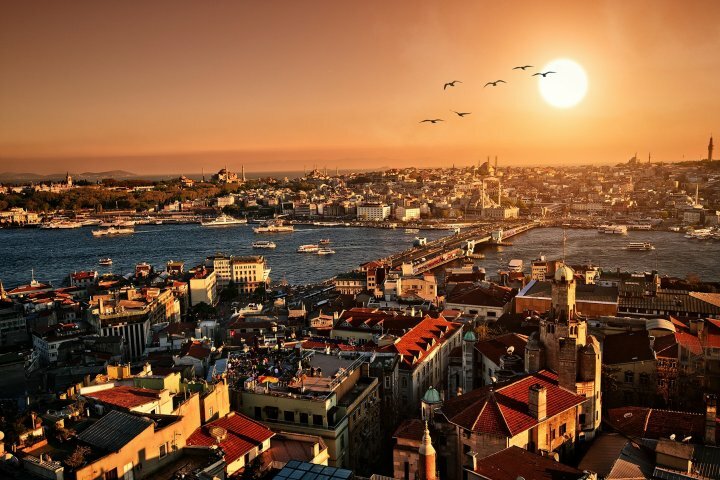 The final leg of your tour takes you on a domestic flight back to Istanbul where your tour comes to an end. 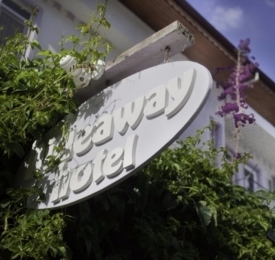 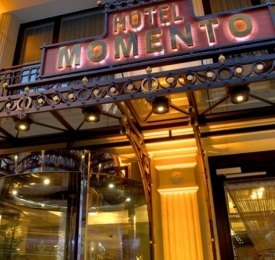 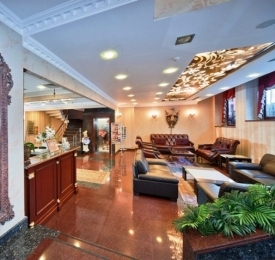 Your first day offers a little relaxation with a transfer through the city to your hotel for check-in. 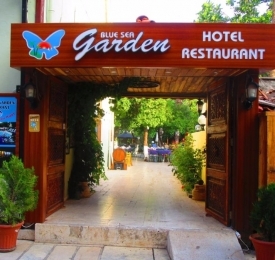 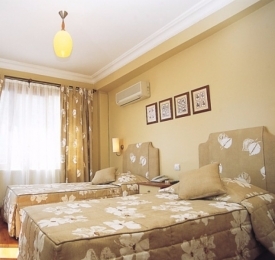 Pick up from accommodation in Istanbul. 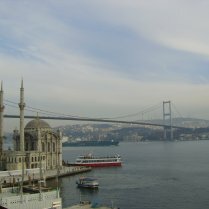 Today you will get to visit some of the icons that make Istanbul the jewel that bridges the gap between Europe and Asia. 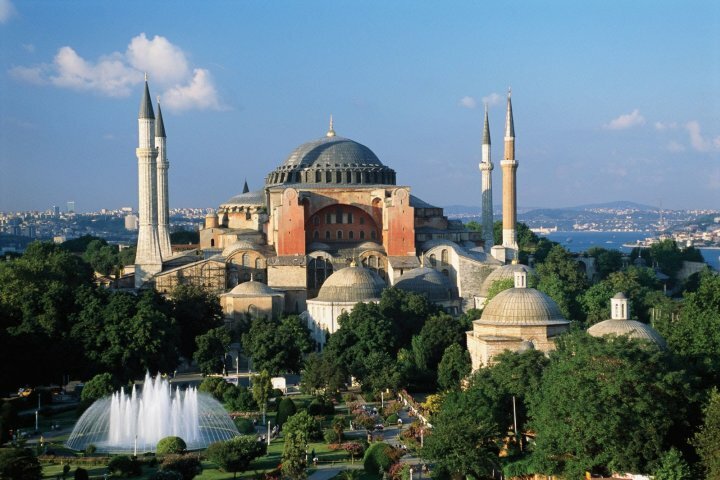 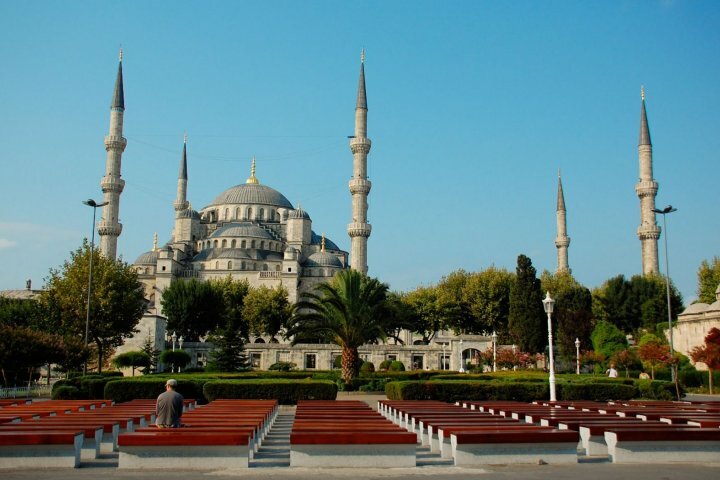 After pick up from your hotel you will visit the wonder of the Blue Mosque, the Hagia Sophia. 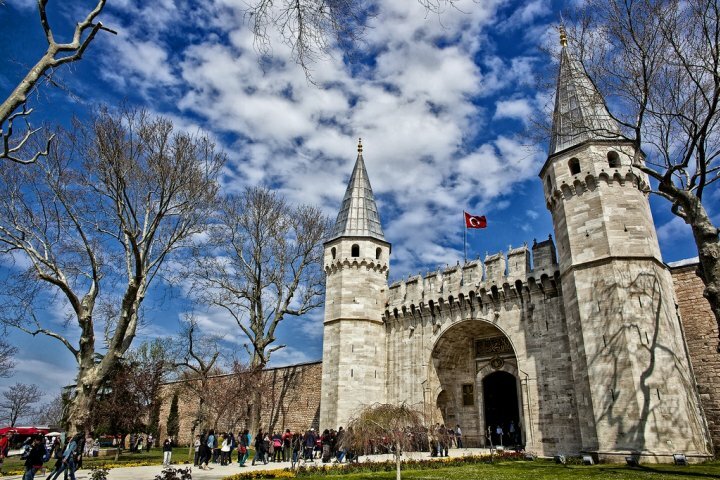 Followed by the Palace of Topkapi that belonged to the old Sultans, here you will see the treasure they collected and the extravagant rooms and gardens. 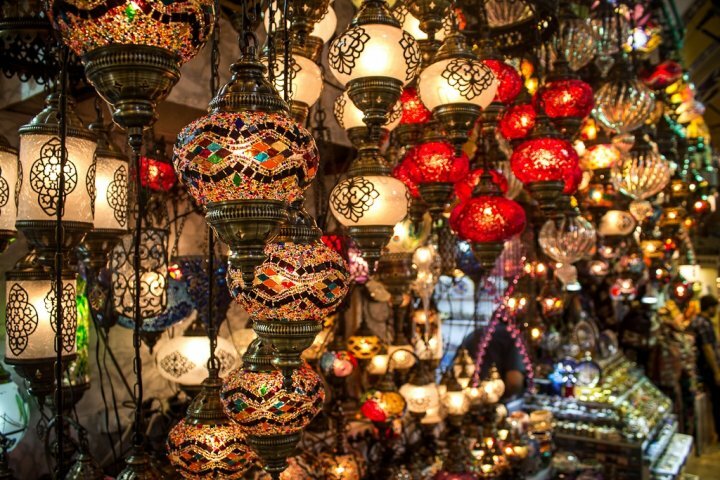 After visiting these historical icons, you will be able to experience the best shopping in Istanbul, walking through the lanes of the Grand Bazaar- one of the worlds largest covered markets. 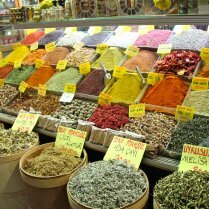 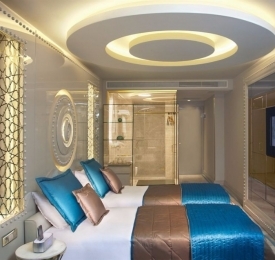 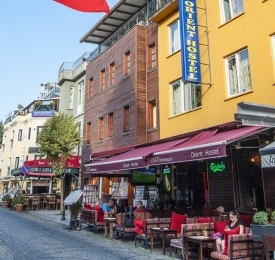 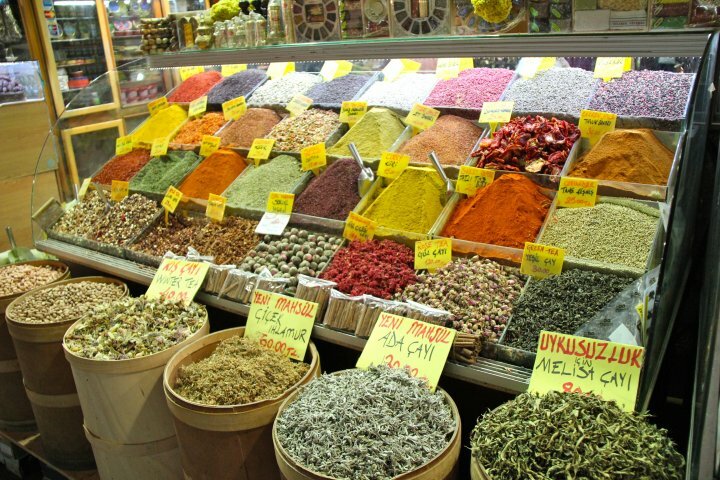 You will be taking to the Spice Bazaar that flows with the scents of natural spices and the aroma of Turkish delight with hints of Turkish Coffee and tea. 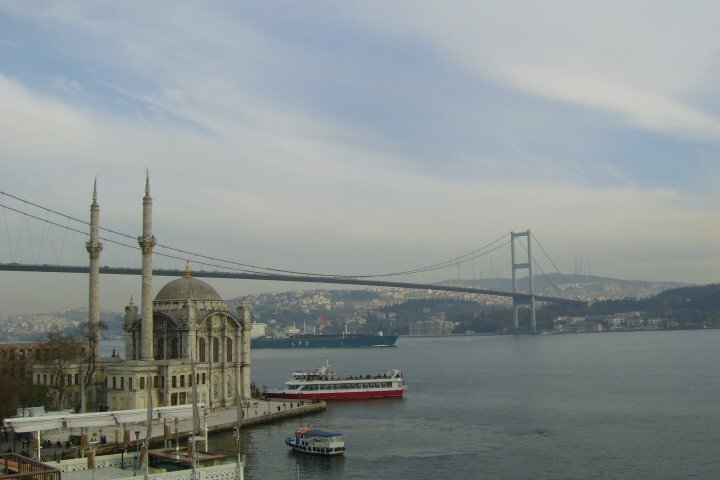 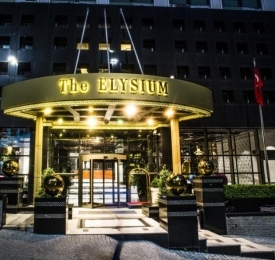 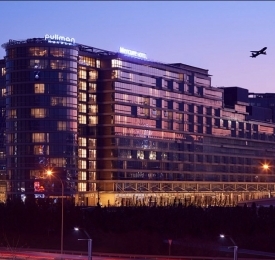 Today you will see some more iconic destinations of the city of Istanbul. 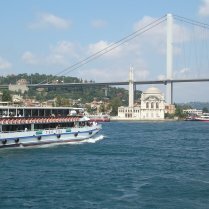 When you are picked up from your hotel you head to a port to sail the Golden Horn and the river that separates the two continents. 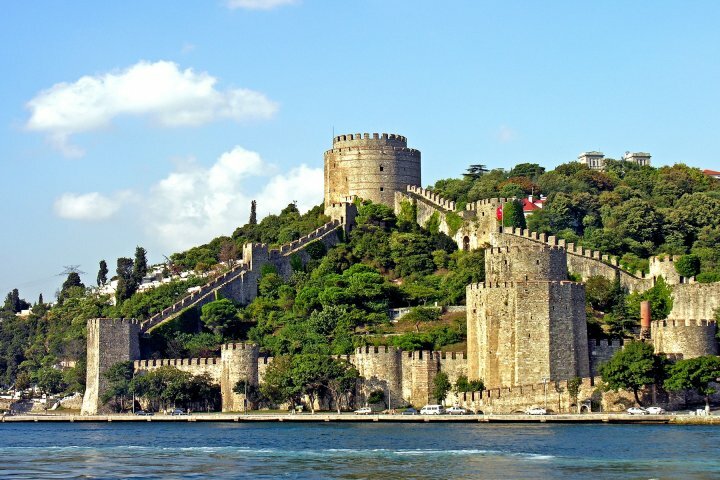 Istanbul also has some highlights that you will visit, highlights include, The Rumeli Fortress, an old fortress that the Ottomans fought to defend and hold the city. 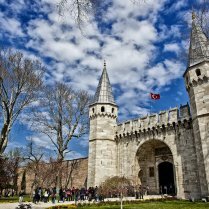 You will continue along the Bosphorus, heading under the Bosphorus bridge you will visit the Dolmabache Palace, a Palace built by the Sultans with European Flare. 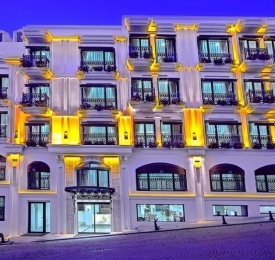 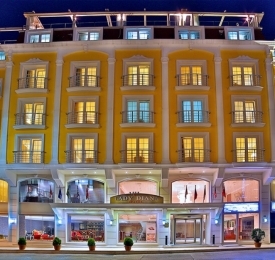 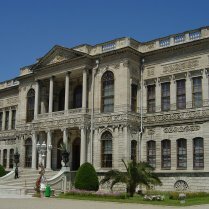 The palace holds a special place for most Turks as it was the residence of the famous Ataturk in his later years. 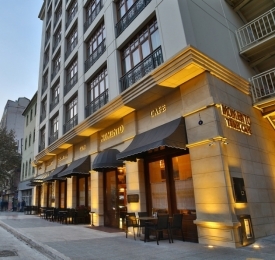 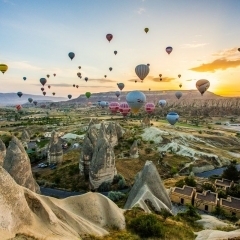 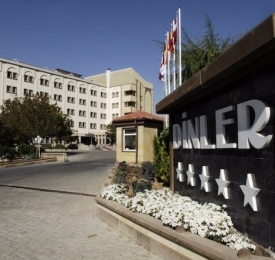 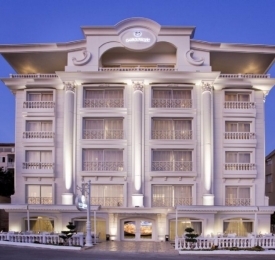 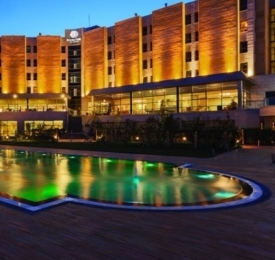 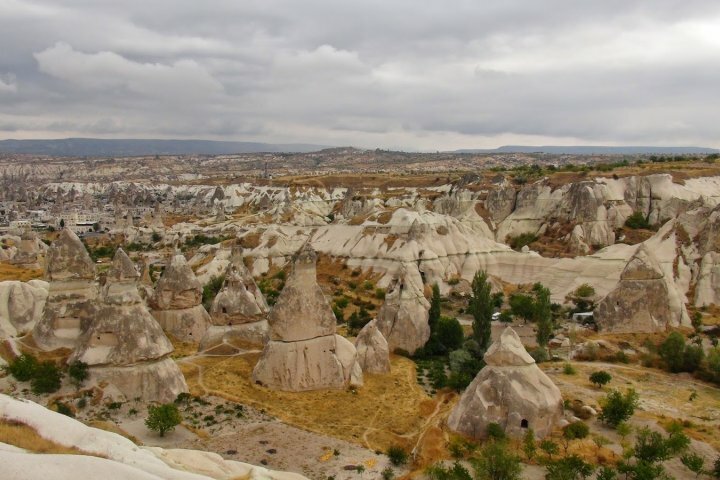 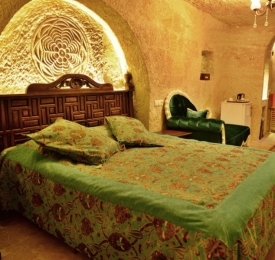 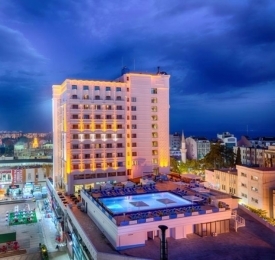 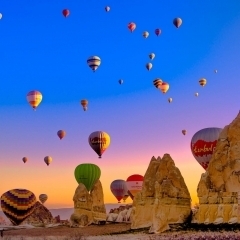 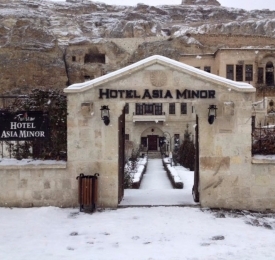 Pick up from your hotel is Istanbul & early morning flight to Cappadocia. 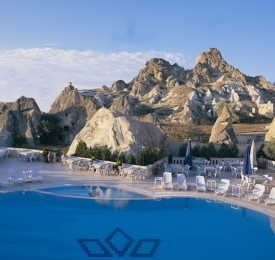 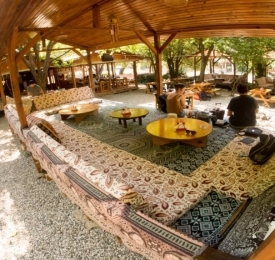 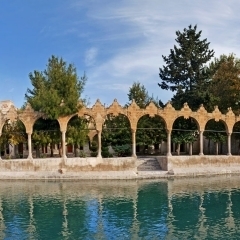 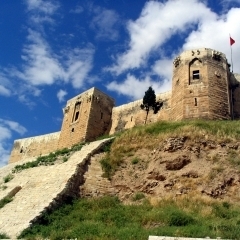 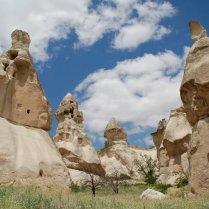 You will be met with arrival and get the first expressions of the Highlights of the North Cappadocia region. 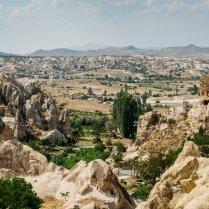 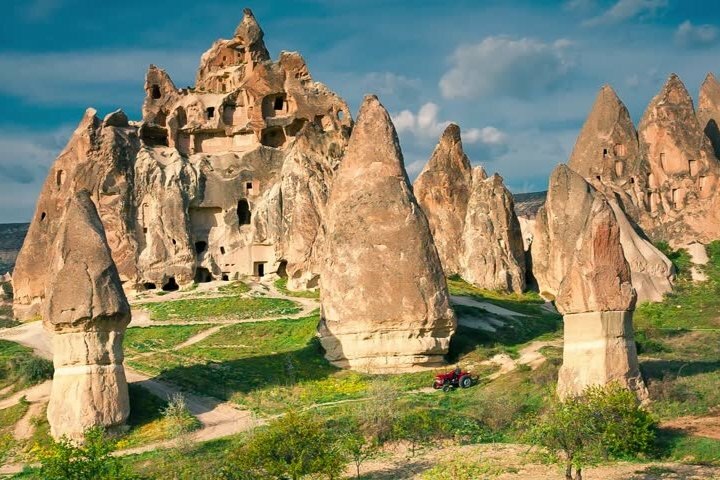 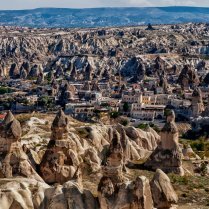 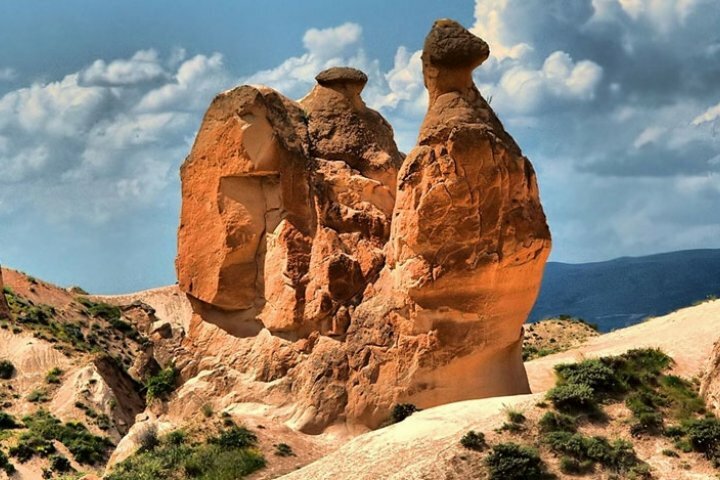 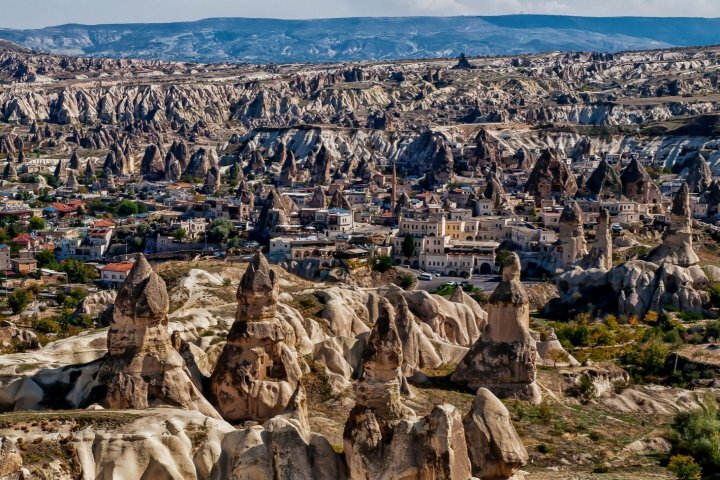 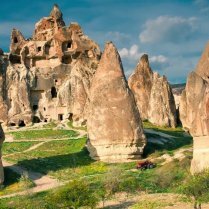 At the Goreme Open Air Museum and from Esentepe you will have panoramic views of the unusual rock formations and landscape of fairy chimneys. 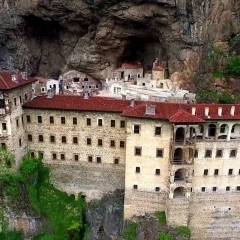 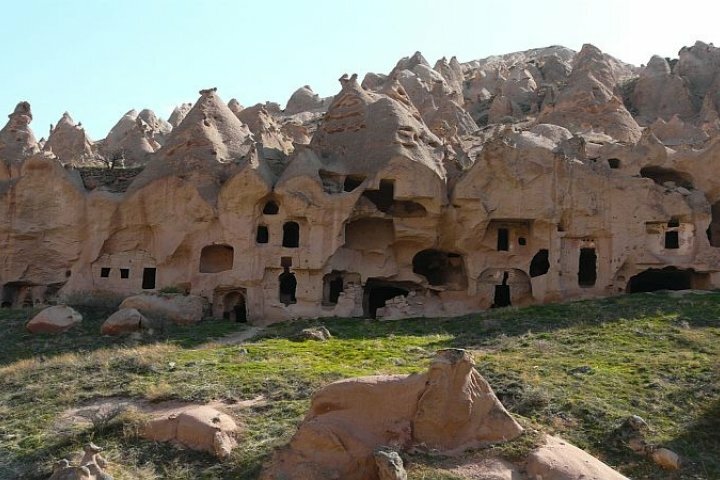 In Pasabag (Monks) and Devrent Valley monasteries dated back to the Middle Ages waiting to be explored. 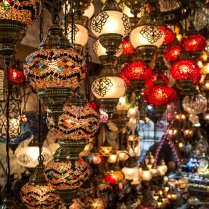 Visit Avanos the home of terracotta handcraft. 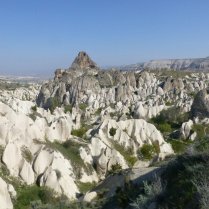 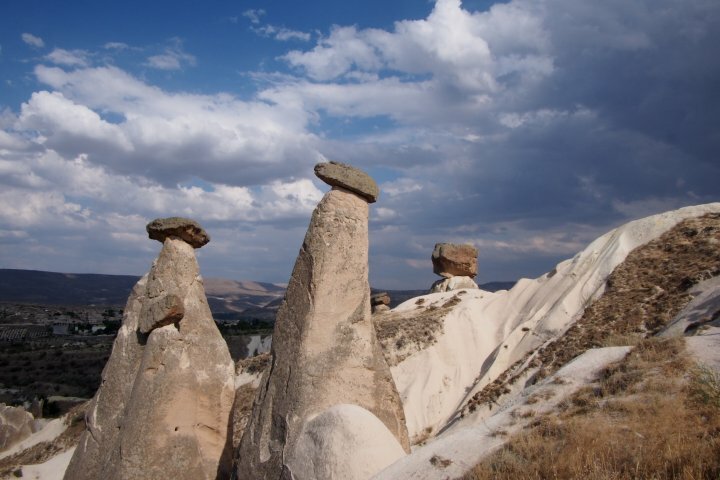 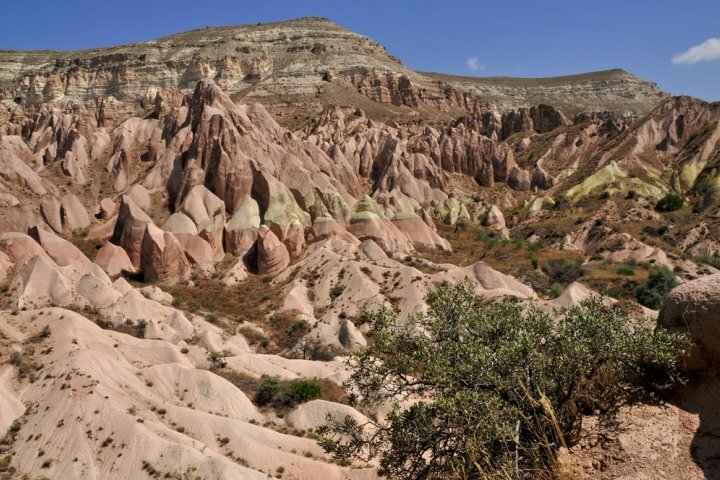 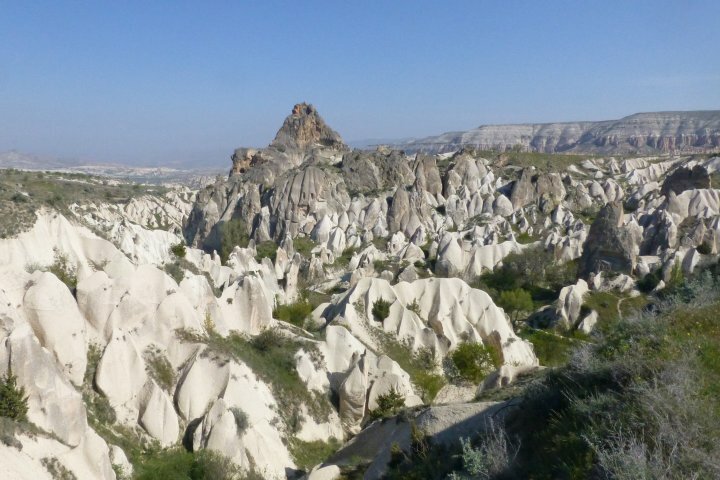 Another day in the south area of breath-taking Cappadocia is awaiting you. 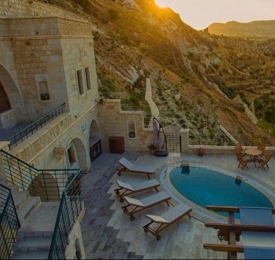 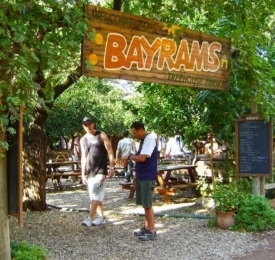 Enjoy unique landscapes at Rose and Red and Love Valley, with their vineyards and groves. 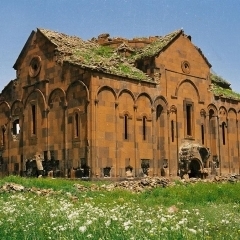 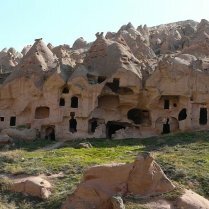 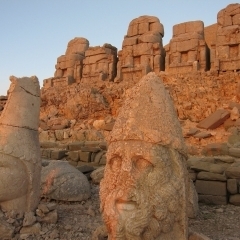 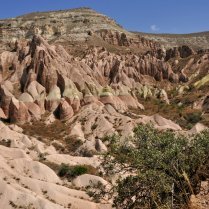 Join the treck through the Meskendir Valley with its famous church and be impressed of the Kaymakli Underground City underground citiy, the proof of first settlements. 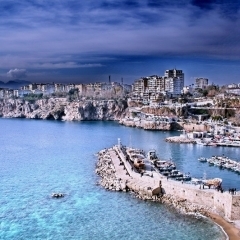 Today you take a journey to the coastal town of Antalya with the ever-changing view of Central Anatolia. 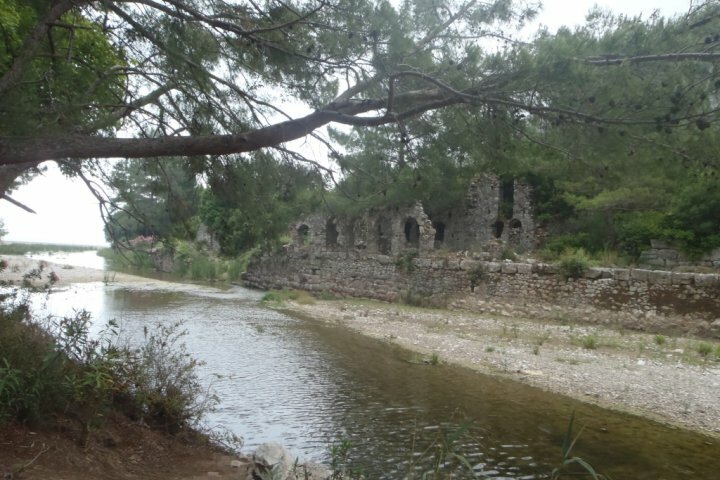 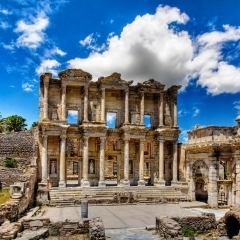 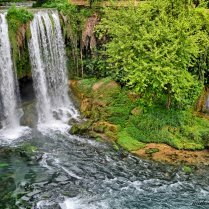 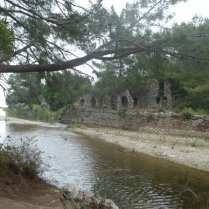 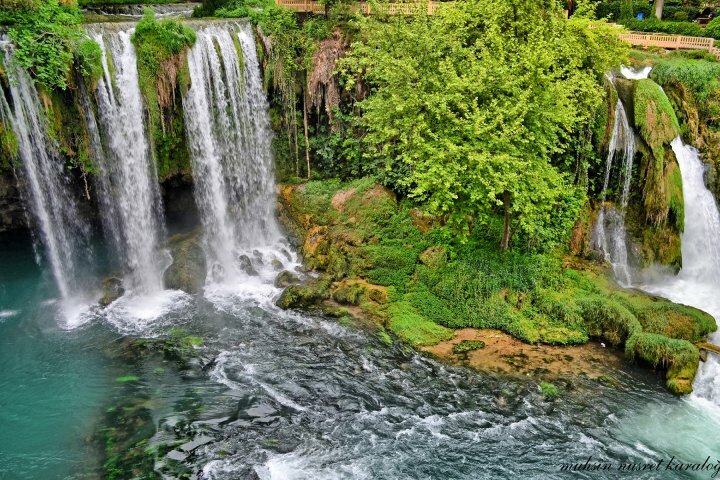 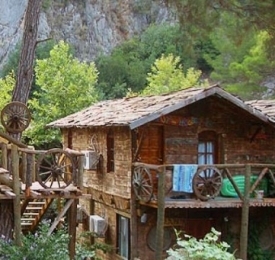 Your day will be filled with exploration of Antalya, a few highlights include ancient sites of Aspendos and Perge as well as a visit to Side and the waterfalls. 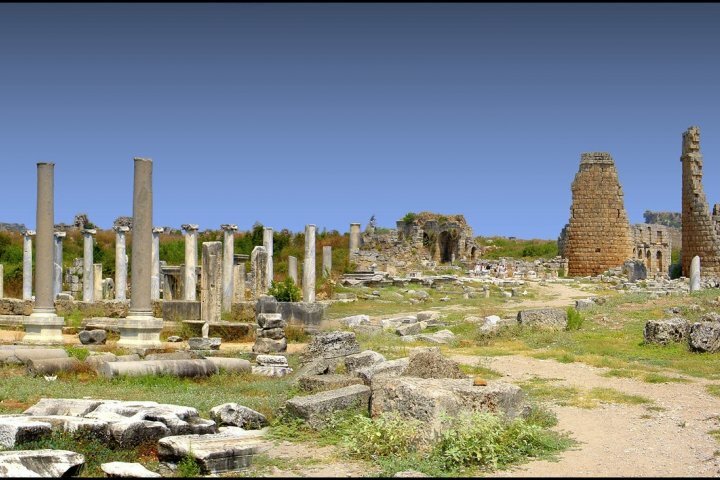 Your adventures start a visit to Perge, where you will tour the Stadium, Roman Gate, Nymphaeum, Roman Bath, Hellenistic, Colonnaded Main Street, and Agora. 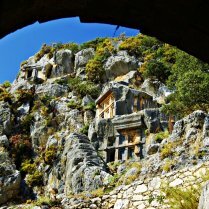 After lunch and if the time of year permits you will be able to visit one of the waterfalls before heading to Aspendos and its well-preserved theatre. 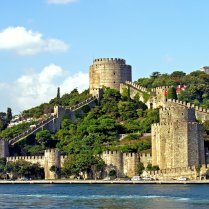 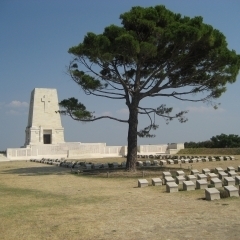 After these historic destinations, you will have time for shopping and a visit to the beaches of Side. 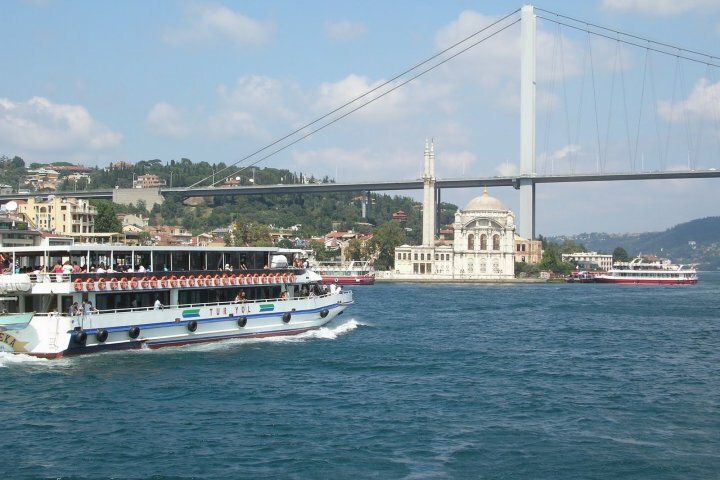 You arrive in the city of Istanbul where your tour comes to an end. 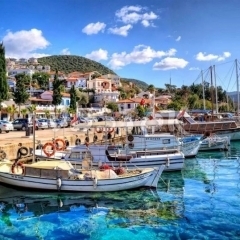 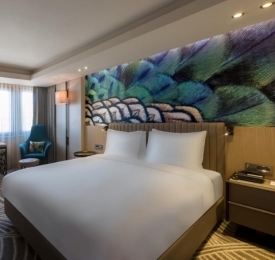 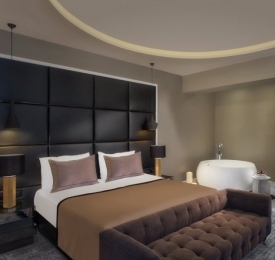 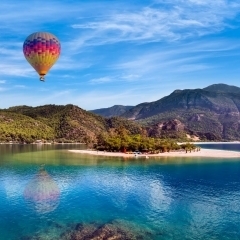 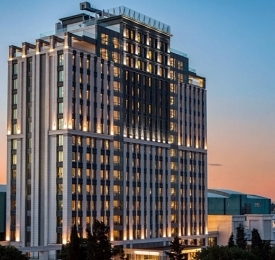 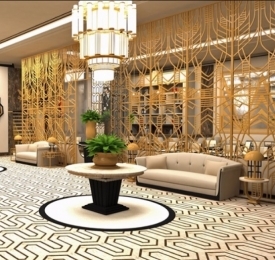 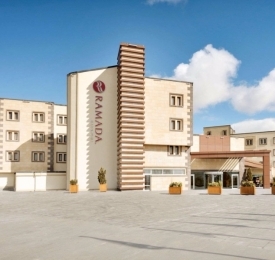 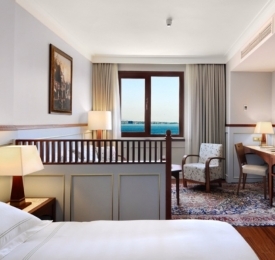 If you require any assistance with further travel, accommodation bookings or queries within Turkey, please let us know and we will be happy to assist.